Barrett Family Dental offers an affordable solution for uninsured patients. Your Beaverton family dentist of choice! Nike and Intel Beaverton Employees! Our office is within 2 miles of both Nike and Intel. We work with ODS and Delta Dental so you won't have to hassle with insurance claims. In addition to insurance benefits, we accept the following credit cards: Visa, MasterCard, American Express and Discover card. We offer extended hours visits by appointment for your convenience. If you’ve suffered a dental emergency, we can provide immediate relief from any pain or discomfort you may be experiencing, while also providing long-term solutions for oral health. 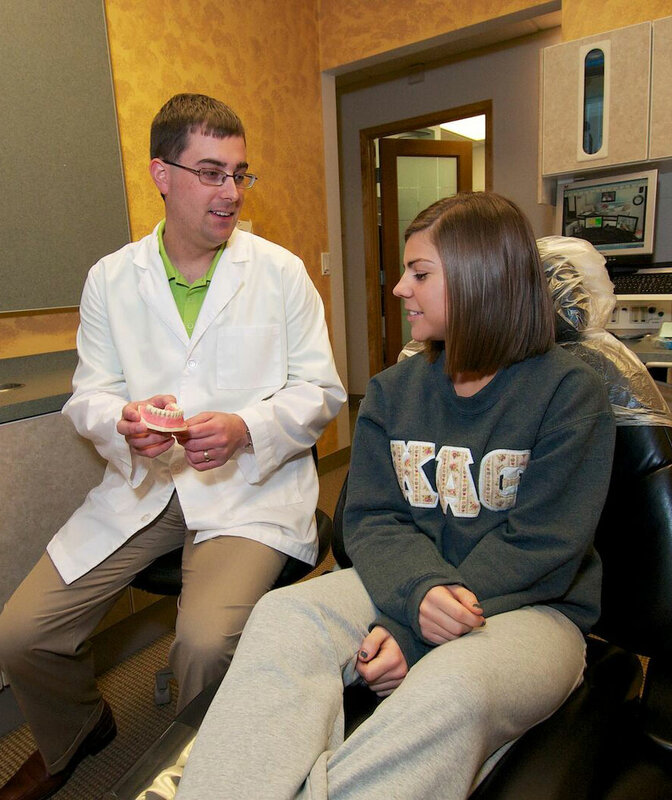 Our goal at Barrett Family Dental is to help our patients achieve a lifetime of oral health. We believe in high quality dental care for the long-term and building relationships with our patients so that they are our extended family. We enjoy getting to know families as they grow, treating patients in every stage of life. 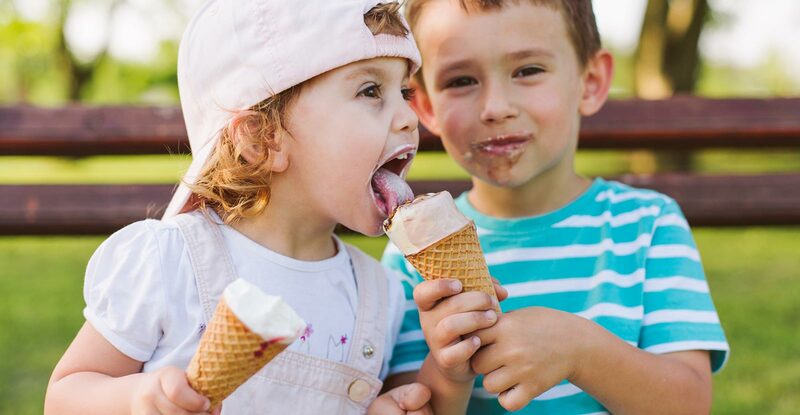 We pride ourselves on being the dentist that the whole family visits, from great-grandparents to the youngest child in your family and everyone in between. 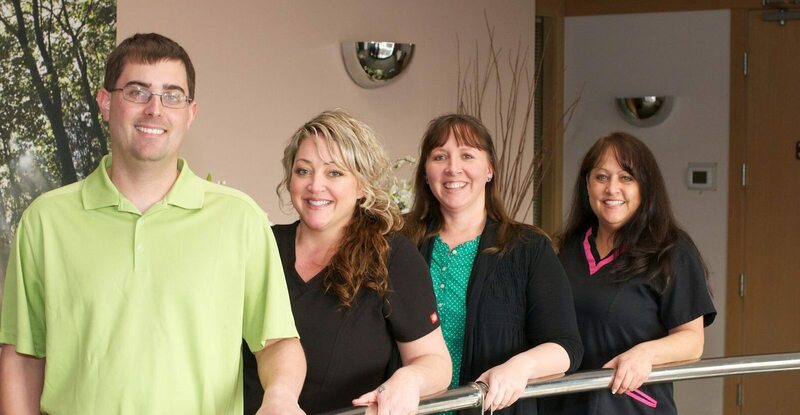 At Barrett Family Dental, we cater to all patients and are willing to go the extra mile to make our office a friendly and relaxing environment. 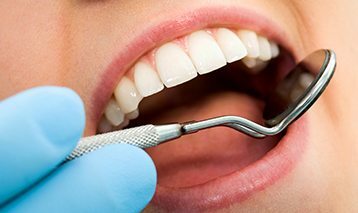 We offer nitrous oxide for patients who are anxious about their dental treatment and we are willing to schedule early or later appointments as needed to allow our patients to get the care they need. At Barrett Family Dental, we can help you stay healthy! We are conveniently located at 1865 NW 169th Pl / Ste #120, Beaverton, OR 97006. Call 503-690-9667 for your personal appointment. At Barrett Family Dental, we believe that every patient deserves to enjoy the very best oral health possible, regardless of whether they have insurance. To help make high quality dental care more affordable, we are offering a 15 percent discount on all dental treatments to all uninsured patients who pay in cash and a 10 percent discount on all dental treatments to patient who pay using a credit card. We also offer discounts for patients on the Oregon Health Plan. Don't let a lack of insurance keep you from receiving the dental care you deserve. At Barrett Family Dental, we have you covered with our available discounts to uninsured patients. For a limited time: For our patients with no dental insurance, we offer a free exam. Promotion includes a full mouth series of radiographs and comprehensive dental evaluation. Contact us for more details.